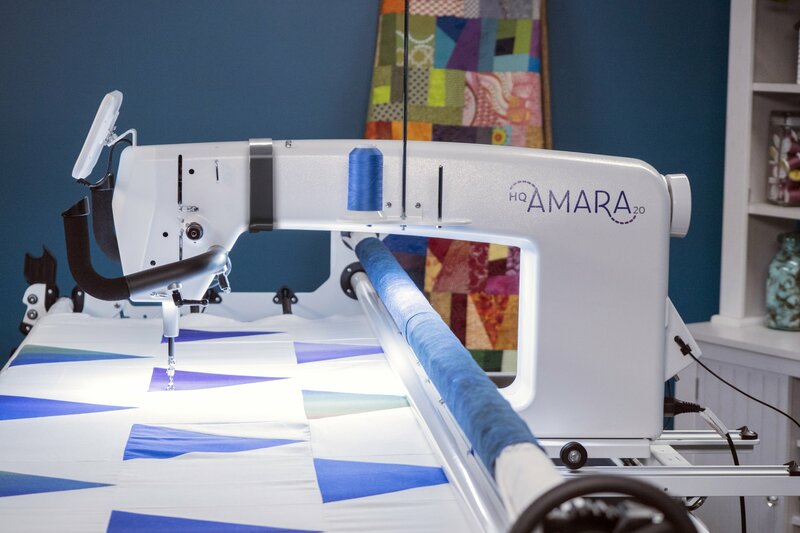 Learn the ins and outs of the longarm machine and the frame, how to set up for quilting a quilt, what proper tension is, and some basic quilting designs. Completion of this class is required before you will be allowed to rent time on the Amara or Forte. No supplies are needed to take this class. You may wish to bring a notebook and pen.